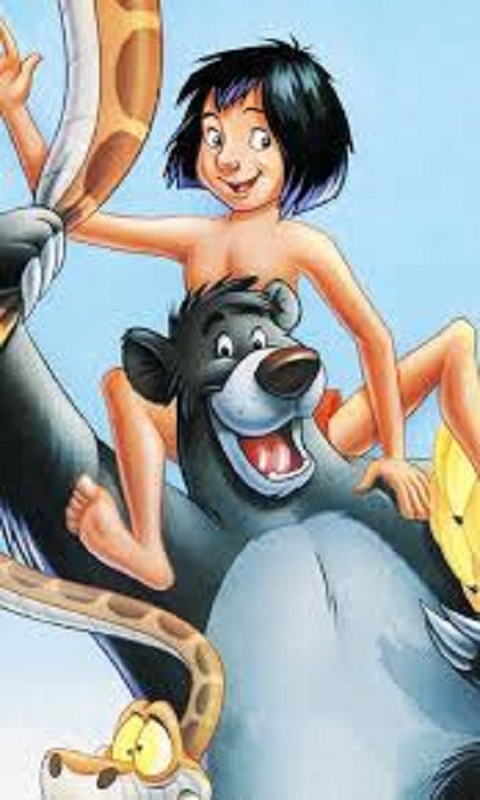 Together with Mowgli you will make a virtual trip through the jungle to the village with people. 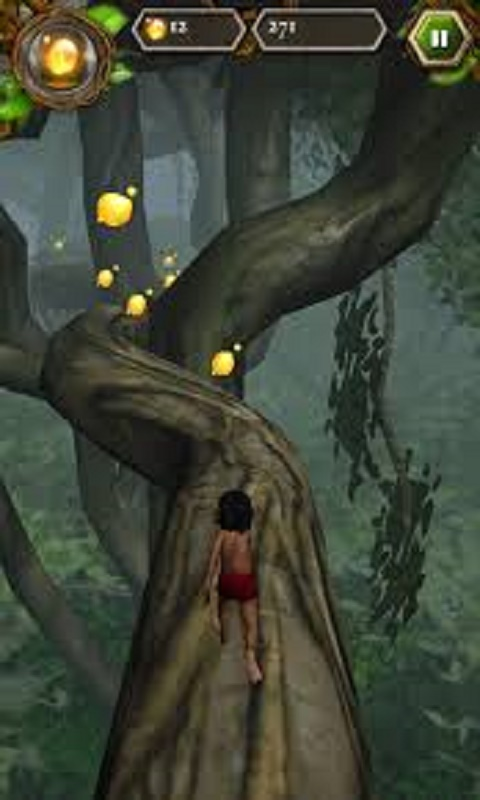 Beware of dangerous enemies, collect fruits and explore the fascinating jungle over your head! 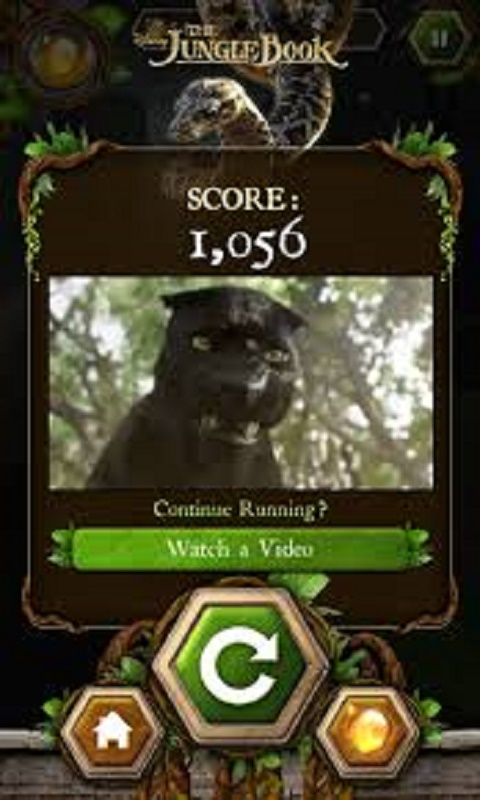 At the end of the mobile game you have to confront Shere Khan - your worst enemy!